DELIVERIES: For locations not otherwise indicated, please drop us a note in the contact form so that we can check with our transporter. Thank You! Shop Now! 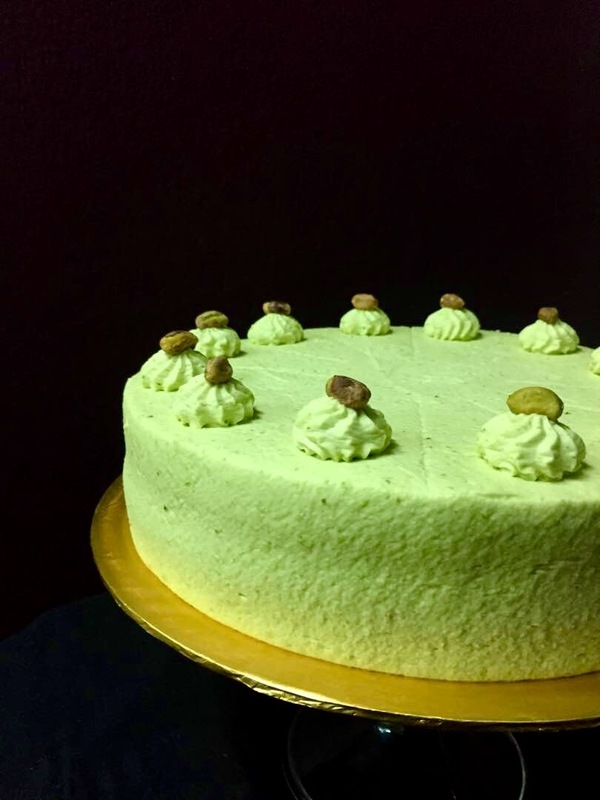 Our fresh and earthy Avocado Cream cake is a delicious alternative for those looking for a healthier cake. The avocado chiffon is light and avocado frosting is scrumptiously creamy, a favourite even among babies! Not every avocado makes the grade...they are carefully hand selected to ensure they are ripe enough for that velvety, creamy smooth and melt-in-your-mouth taste and texture. 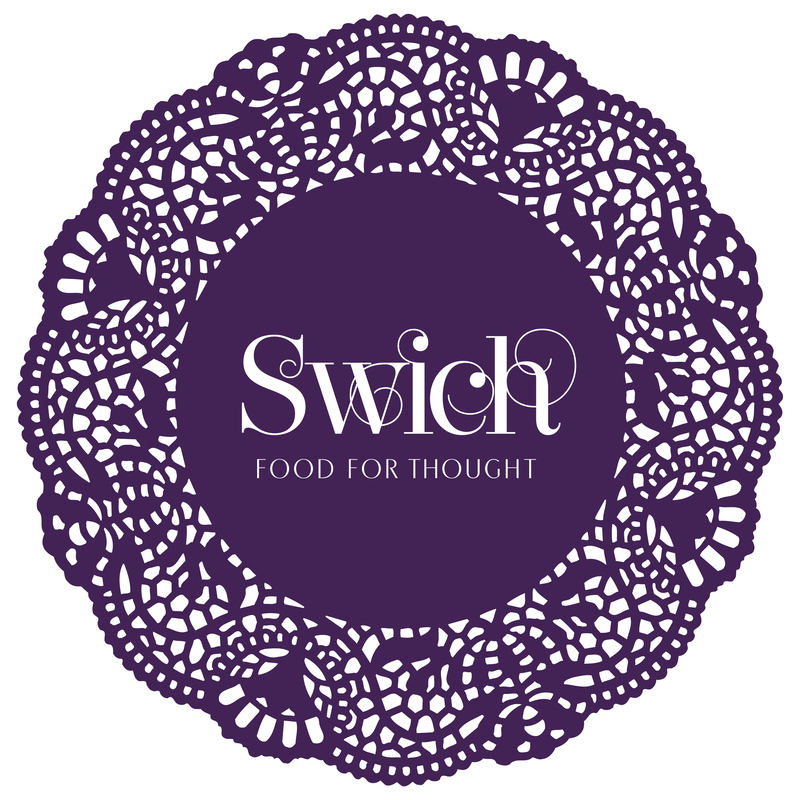 All our cakes are made with less sugar, and made without preservatives and colourings, so you won't feel guilty about the indulgence! Please note that the 6" Avocado cake is baked using a chiffon cake mould for a higher cake, therefore there will be a hole in the centre of the cake. If you wish to have the hole covered with extra avocado cream, please order the 6" extra cream option. Please allow 1 day's advance notice for this cake as we have to ensure we have stock of ripe avocados. Cake must be stored in an airtight container in the chiller away from direct sunlight. 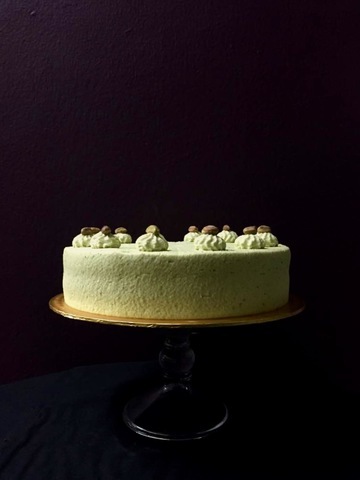 This cake is made with fresh avocado fruit and fresh cream therefore the colour may oxidize over time, but this is no way affects the flavour and texture of the cake. We recommend consuming the cake on the day of purchase, as cake will dry out in the chiller. Cake is packed in a standard white cardboard cake box. Please note that the cake box may soften when placed in a chiller due to the moisture level within.